Watching and hearing the sparrows was a feast to the eye and the ear indeed! I would like to share this verse with Young World readers. Nesting on low branches, in our homes, in sheds. Small birds perched on ledges or lofts. 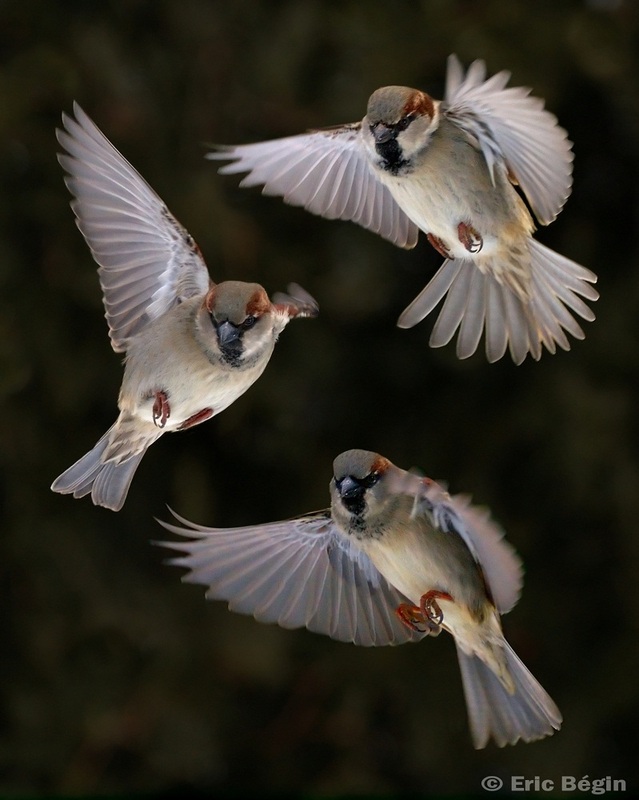 Where have these sparrows gone?